Houses can be pretty damn creepy when they’re just houses. When they’re haunted they become scary. But, what happens when a house is a portal to many different realms? And not just a gateway but a parasite that devours said realms and makes them a part of its own? Well, you got the aptly named A House of Many Doors. 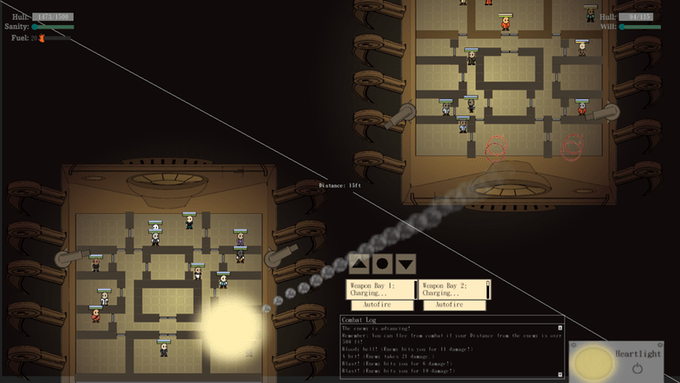 It’s an exploration RPG where you play as a poet, a journalist, and a spy. Not unlike myself…okay, maybe not quite but it does sound like a fun premise. That’s the opening to the pitch for A House of Many Doors. I’m a huge fan of the weird and macabre and that line alone has me interested. You’re investigating the strange house and are tasked with mapping it out. It’s a huge house. 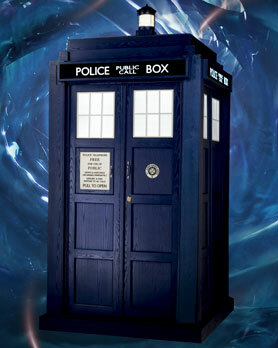 Bigger on the inside…wait, that sounds familiar. Anyway, you can’t travel the whole breadth on foot so you’ll be treated to a train. With legs. That can go anywhere in the house. And you’re not the only one with a strange mode of transportation. The majority of the House is procedurally generated but there are rooms that will be static filled with interesting NPCs and side quests to undertake. The best part about this is that they plan on expanding on the areas long after the initial game ships. Presumably for free. The background art looks beautiful but I’m not particularly sold on the in-game cartoonish feel. That said, graphics don’t make the game but the experience as a whole. Whether I would be tempted to back A House of Many Doors or not I know for sure that I have to keep an eye on the development. 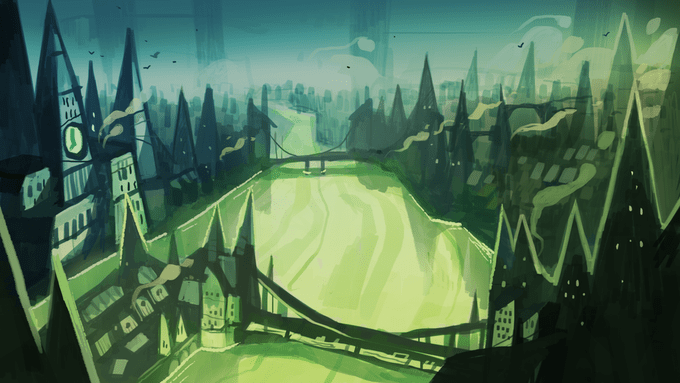 Track the progress of the A House of Many Doors Kickstarter in our Campaign Calendar.